It might end up being even more successful than Fire Emblem: Awakening. The newest entry in the Fire Emblem saga, Fire Emblem: Fates for the Nintendo 3DS, just launched in Japan, and it has broken all records for the series upon debut- its first week haul was a staggering 306,666 units, which is the highest first week figure the series has ever achieved, and also far ahead of the previous installment, Fire Emblem: Awakening, which sold 262,000 units in its first week. Fire Emblem: Awakening was, of course, a worldwide success, selling nearly 2 million units worldwide– if the success of Fire Emblem: Fates is any indication, then it seems like it will top that amount comfortably. This also marks a remarkable comeback for the Fire Emblem franchise, which had been in a state of slump for several years until Awakening, to the extent that Nintendo and Intelligent Systems developed Fire Emblem: Awakening to be the final entry in the saga. 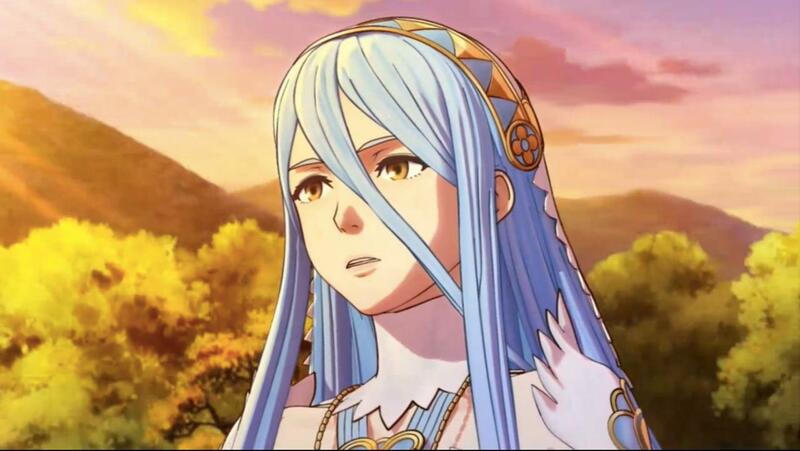 In the west, Fire Emblem Fates launches early next year, exclusively on the Nintendo 3DS. We will keep you posted if something more turns up. Stay tuned.